Do Hollywood films truly reflect life in America? The main purpose of Hollywood is to entertain its viewers, it is a normal question among Hollywood film viewers whether Hollywood movies or films truly show how life is lived in America. In films such as Erin Brockovich starring Julia Roberts, Annie Hall, The Godfather, American Beauty and Crash (2004) by Paul Haggis, they reflect the personal experiences and family crises of the Americans rather than reflecting a typical American life. The details shown in the film Crash would have certainly happened to someone, somewhere and at some time despite it is a fiction based movie. But since only a few number of proposed films or movies eventually get to be produced and released into the theatres, the real answer to whether they reflect life in America is no. Most talented directors and producers are rarely given the opportunity to make a Hollywood film because a lot of money is spent into the production of movies or films in America and this makes a lot of people with smart ideas on the life of America not able to produce their films. Do Hollywood films portray family crises or American life? The Godfather and American Beauty are examples of American films that portrayed families in crises among Americans rather the life lived by people in the American Society. The Godfather tells us of a disheartened family that longed for family protection from a strong fatherly figure while American Beauty tells us a story also about another type of longing that the American sense can dissolve into conformity. It is also a film with a poetic meaning that portrays or shows an American’s quest for meaning, a vibration or energy whispered a hundred years ago in the writings of Whitman and Thoreau. 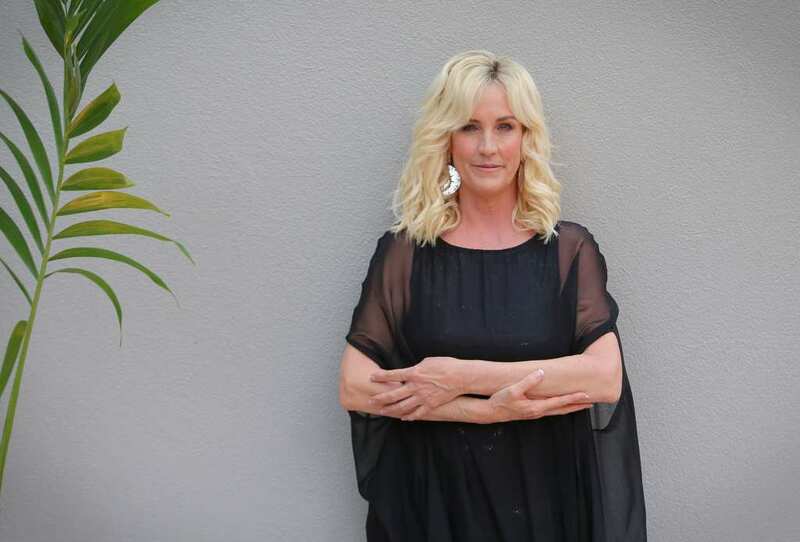 Erin Brockovich, based on a true story is about a single mother who transformed from a working class individual to a hero crusader who spoke against the poisoning of a town by industrial waste. This movie was produced because of the transformation of Erin rather than about the lessons of her journey. 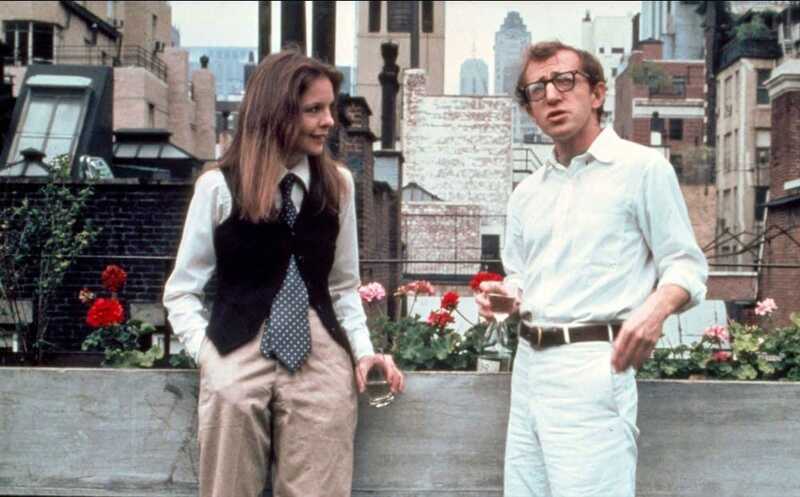 Annie Hall meanwhile, is a fiction film about a distressed and talented New Yorker who delights and pursues his lover Wooden Allen. Despite the Erin Brockovich and Annie Hall films being different from each other in different ways, one written from a life experience and the other from the imaginations of the writer, they are both common in the aspect of not reflecting the average everyday life in America. Life in America is usually shown in documentaries rather than the Hollywood films, which rarely do so. Super Size Me and – are examples of American documentaries that are becoming a means of entertainment to the viewers as they don’t portray the average life in America like the Hollywood films. So can one say that Hollywood films portray life in America? No would be the answer as instead, they reflect the spiritual life, individual and family crises or experience of people in America and capture the nation’s restlessness, energy and longing.